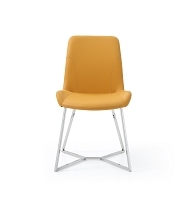 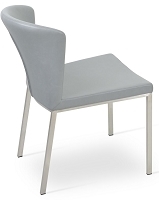 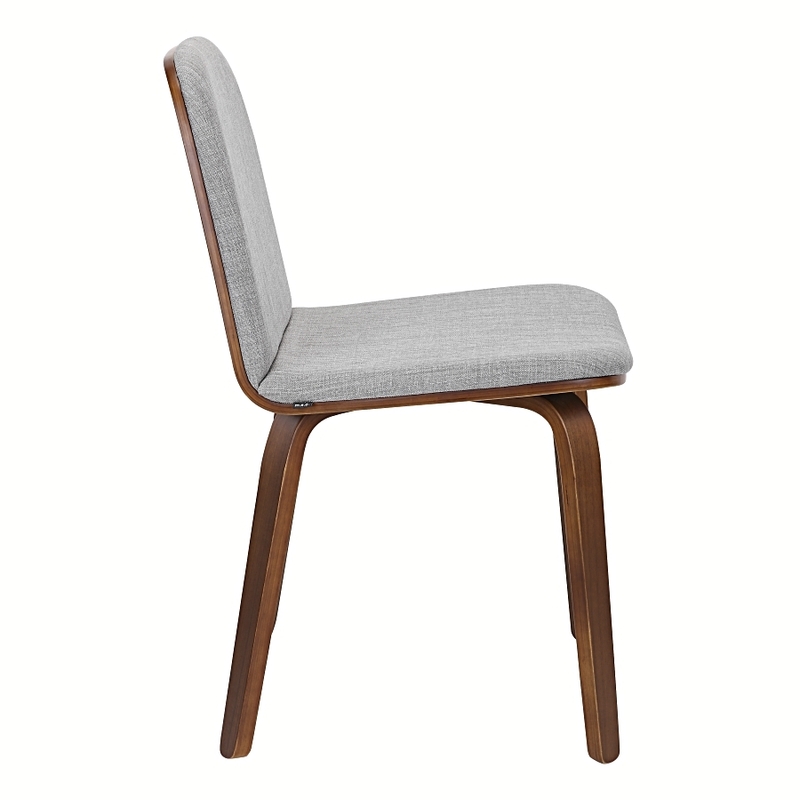 Bloom Dining Chair | M.A.D. 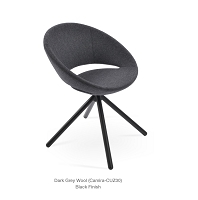 The Bloom chair is a modern take on a the classic molded plywood chair. 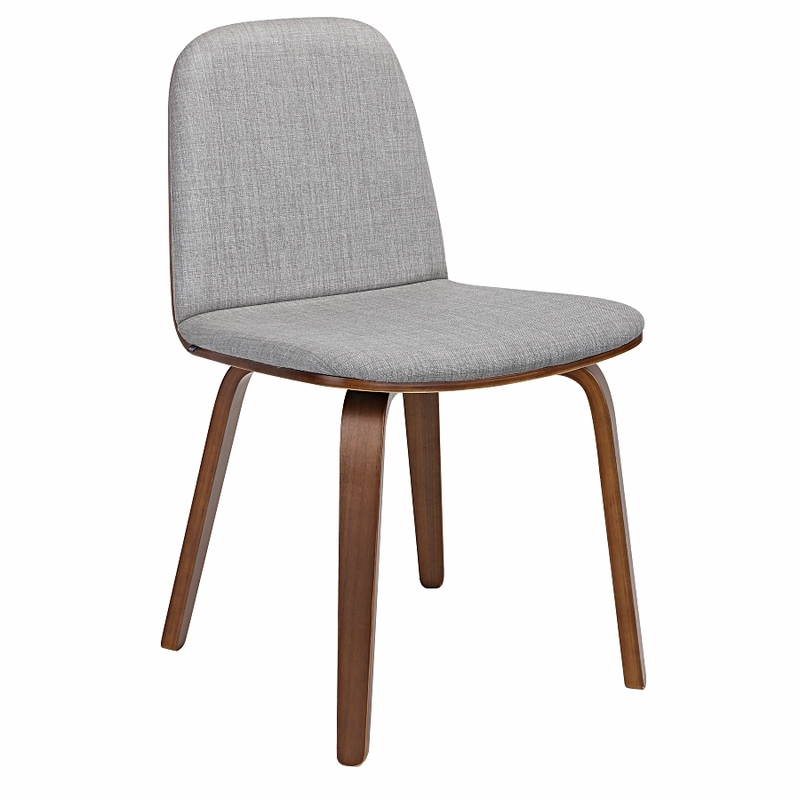 Combining the warmth of laminated veneer construction with an upholstered seat and back, this chair is a comfortable addition to any dining space.